Italian Sangiovese This powerful classic is full and expressive on the palate with lively cherry fruit and a brisk acidity supported by ample smooth tannins. 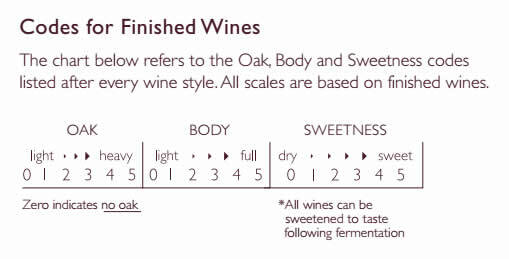 Our GenuWine Winery Dried Grape Skins and oak shavings provide a deep and lingering finish to this garnet wine. 4 5 0 Grand Cru Int.